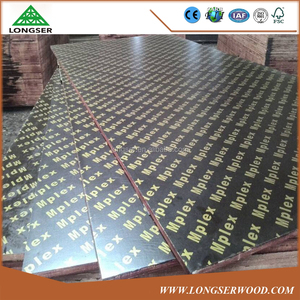 Shanghai Super Veneer Co., Ltd.
Feixian Xinsanyuan Wood Co., Ltd.
Changzhou BLK Decorative Materials Co., Ltd.
Linyi Wosen Import And Export Co., Ltd.
2. 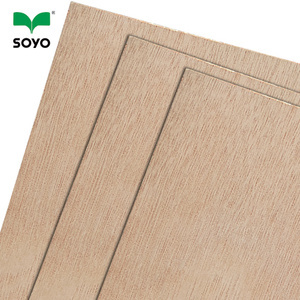 Features 1) Flame retardant plywood is safe from fire: The flame-retardant plywood can stop fire from spreading by glass magnesium board embedded and the inorganic substance permeated. 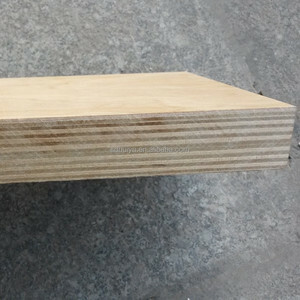 2) Flame retardant plywood is water-proof: The flame-retardant because of the special gluing tecnology, it won't come to unglued in water in 90 days . 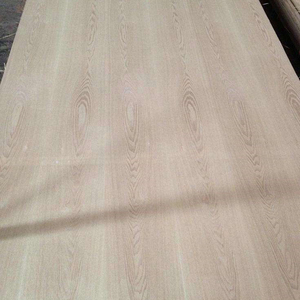 3) Flame retardant plywood is free of formaldehyde: The flame retardant plywood contains no substance with formaldehyde or benzene. 2, Good property of sound absorbability and sound insulation. 4, Product surface satisfies direct use's requirement, saved much processing cost. 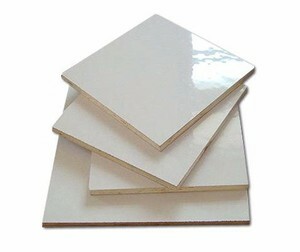 The products include high quality MDF, Particle Board and Plywood and so on. Henan Weiyili Industrial Co., Ltd.
All complys with EU environmental standards P-19 expanding type fire retardant Features 1. All Gong flame retardant foams and expands when catches fire, and then insulation layer formed to stop the fire . 2. good dispersity, no effect on the appearance when mixing with PP plastics. Packaging & Shipping Payment and shipping Terms 1. Products are shipped via Sea.air flight. EMS.DHL.UPS. 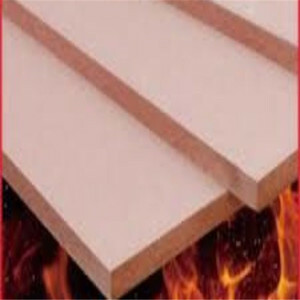 Alibaba.com offers 569 flame-retardant plywood products. About 2% of these are plywoods. 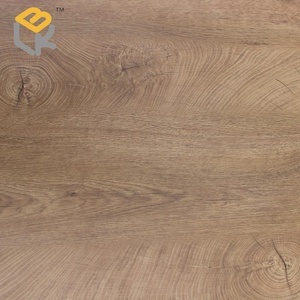 A wide variety of flame-retardant plywood options are available to you, such as outdoor, indoor. You can also choose from poplar, birch, and pine. As well as from second-class, first-class, and special-class. 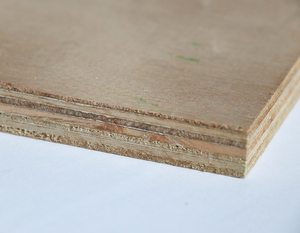 And whether flame-retardant plywood is e2, e1, or e0. 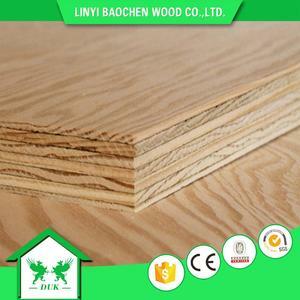 There are 491 flame-retardant plywood suppliers, mainly located in Asia. The top supplying countries are China (Mainland), Ukraine, and India, which supply 98%, 1%, and 1% of flame-retardant plywood respectively. 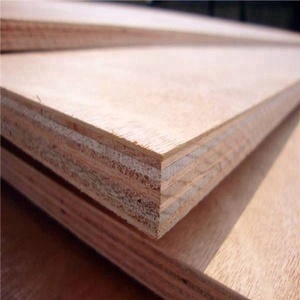 Flame-retardant plywood products are most popular in South America, Domestic Market, and South Asia. You can ensure product safety by selecting from certified suppliers, including 278 with ISO9001, 14 with ISO14001, and 13 with Other certification.